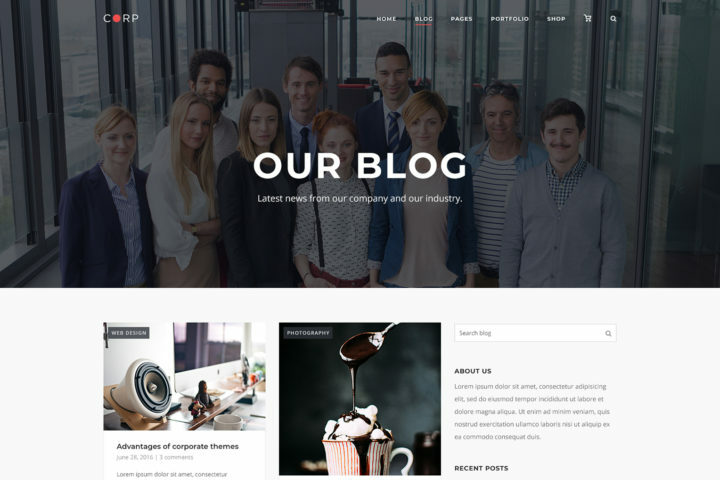 We’re excited to announce four new blog layouts for our Corp theme. This brings the total available blog layouts to five. 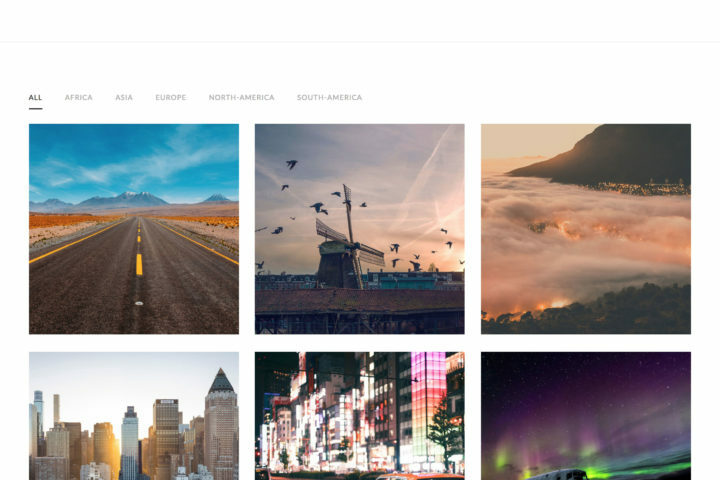 Choose between the following for your posts page, Standard, Grid, Offset, Alternate or Masonry. We’ve also included a new search results layout in this update. 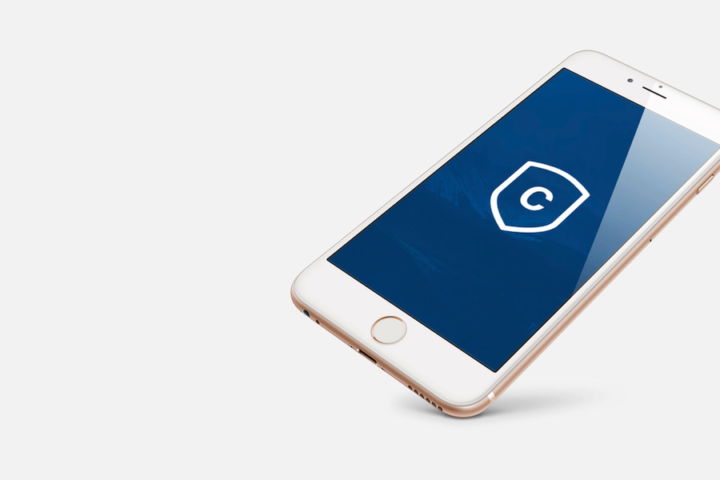 A little earlier this year we released Corp, our new business focused theme. 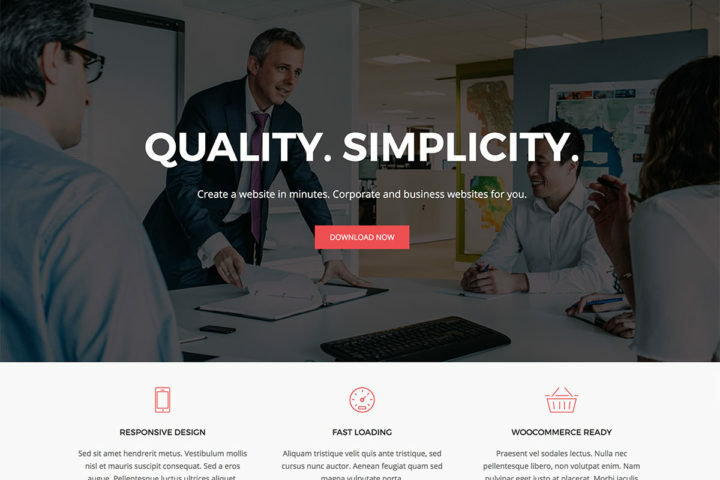 Corp features a professional design, beautiful transitions and is a perfect platform for Page Builder by SiteOrigin or the page builder plugin of your choice. Corp is lightweight, responsive and fast loading. It’s perfectly suited to promoting businesses of all types. 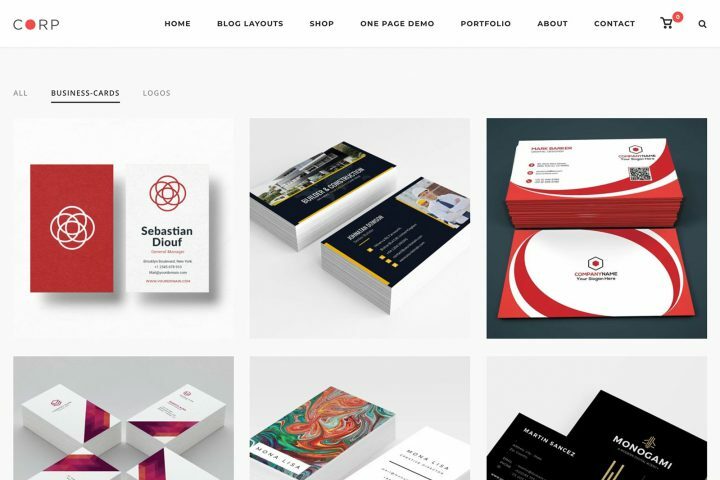 WordPress themes can be customized in several ways depending on the extent to which you are wanting to change your themes look and feel. 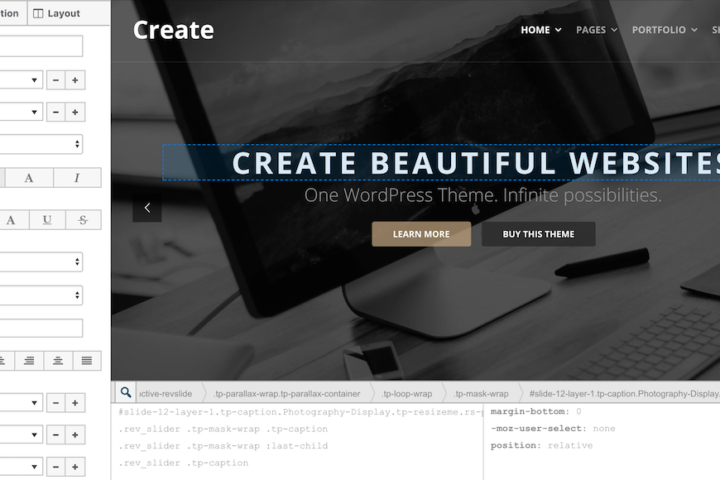 From powerful theme customization settings built right into the WordPress Customizer, to add-on plugins and real-time CSS Editors like SiteOrigin CSS.